It has rich occasional wear look. Can be used as a shawl, wrap or a throw. 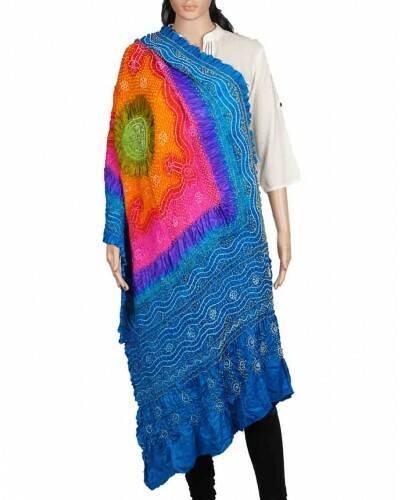 All motifs and patterns woven are ethnic and traditional. Size of the product: 100" (L) x 36" (H).